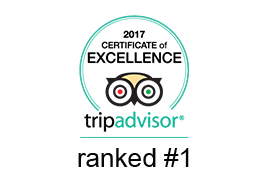 Check out what the others say about us on our TripAdvisor page and book the best ranked tours in Zagreb! 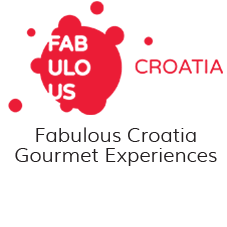 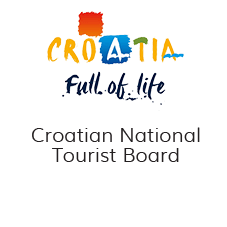 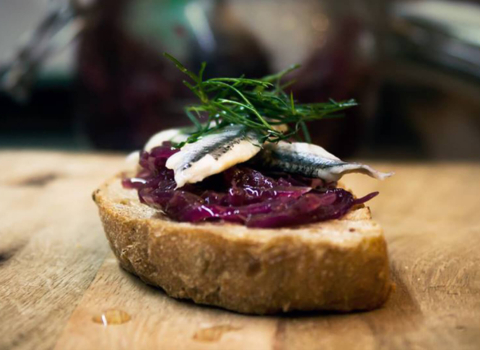 Private tour where you will taste most popular Croatian food specialties. 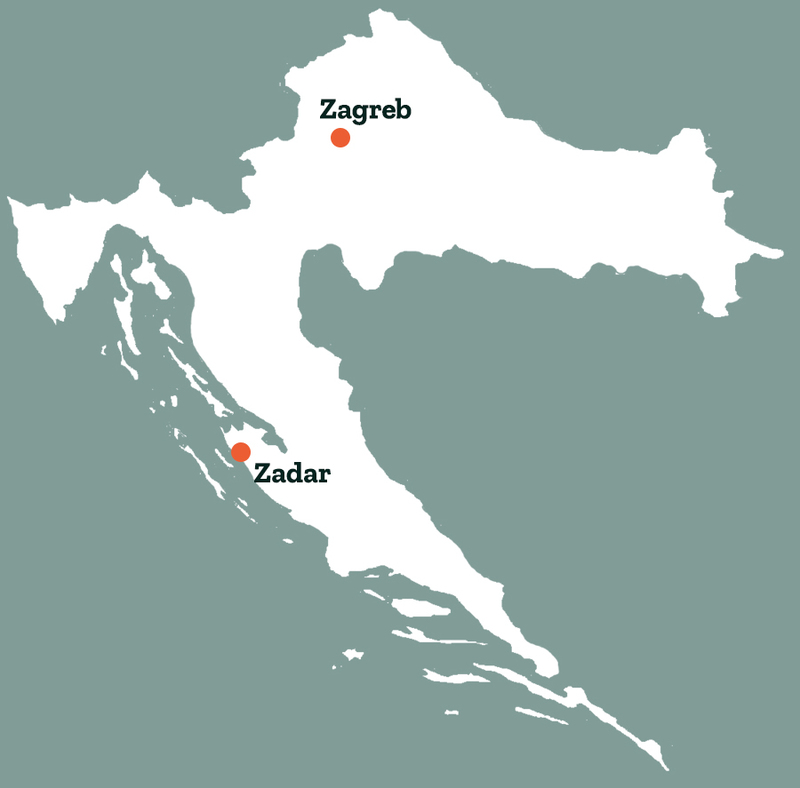 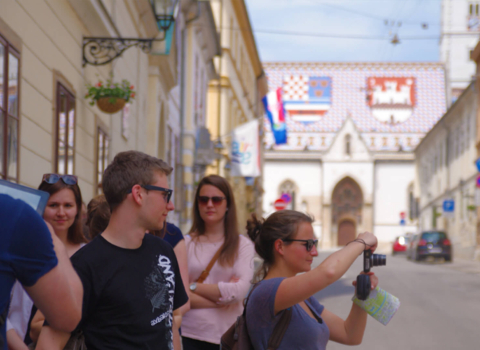 Free tour that focuses both on history and culture as well as the modern everyday life of Zagreb. 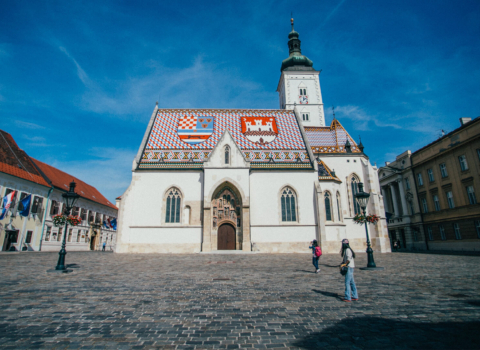 Classic private tour covering all the must-sees of the old town. 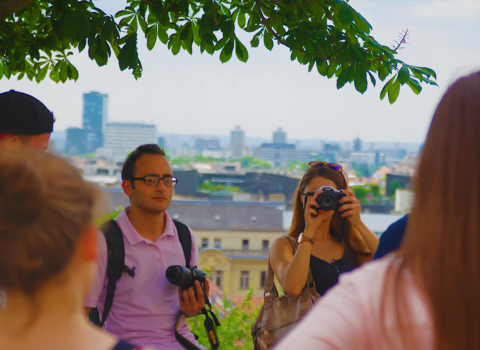 A private tour with a strong emphasis on the local culture and customs covering all the city must-sees.